Built for ultra heavy duty applications, the SW2030 is unmatched among hot water electric pressure cleaners. It is commonly purchased for custom applications however some of its more popular common uses include, ultra heavy grease and oil removal and extra heavy duty earth moving industry use. 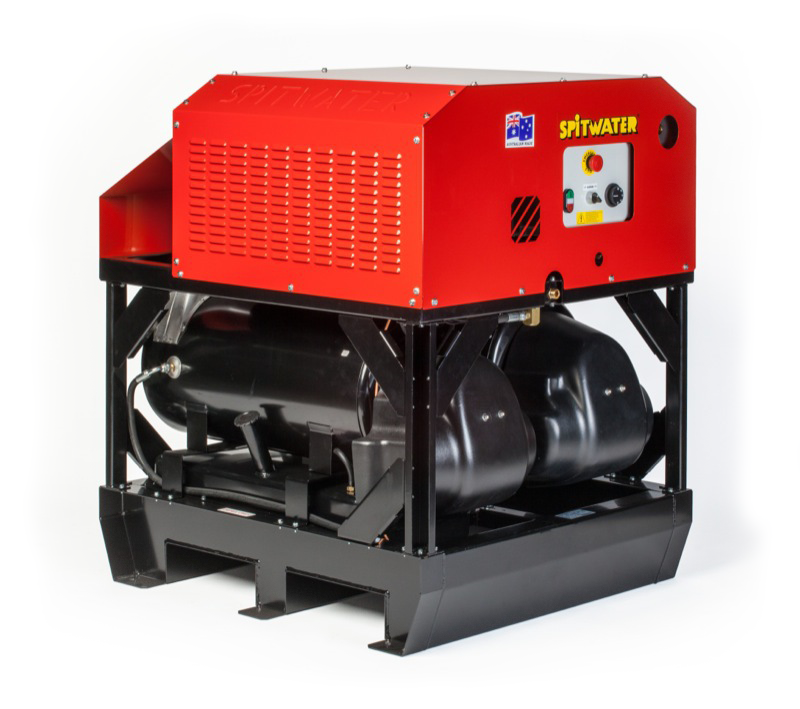 This machine goes up to 90° C or 150° with an option steam kit and comes with a 10 Metre high pressure hose, high pressure gun and adjustable pressure double lance. For more information please enquire now. Please note: This machine requires a 3 Phase 32 AMP Plug for normal use and diesel as well for hot water use.